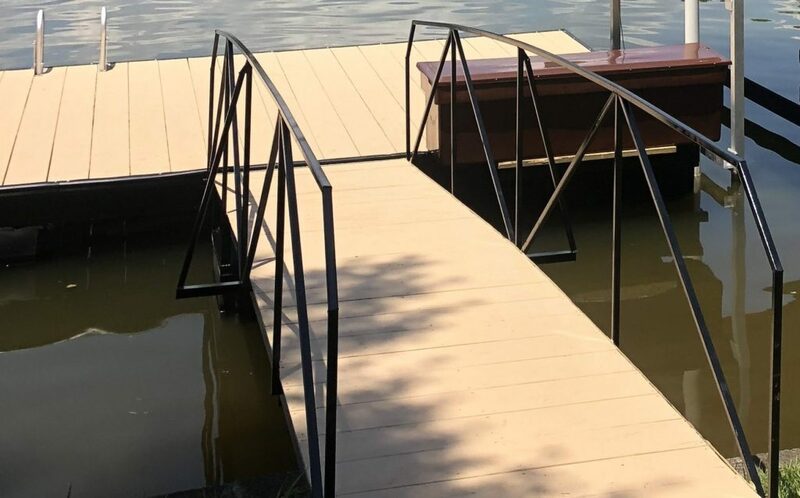 Have fun at the lake without a boat! 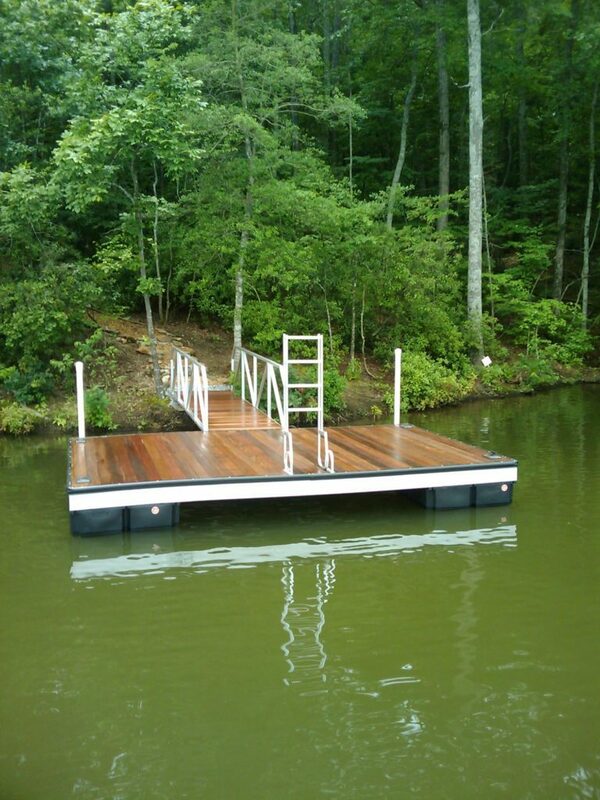 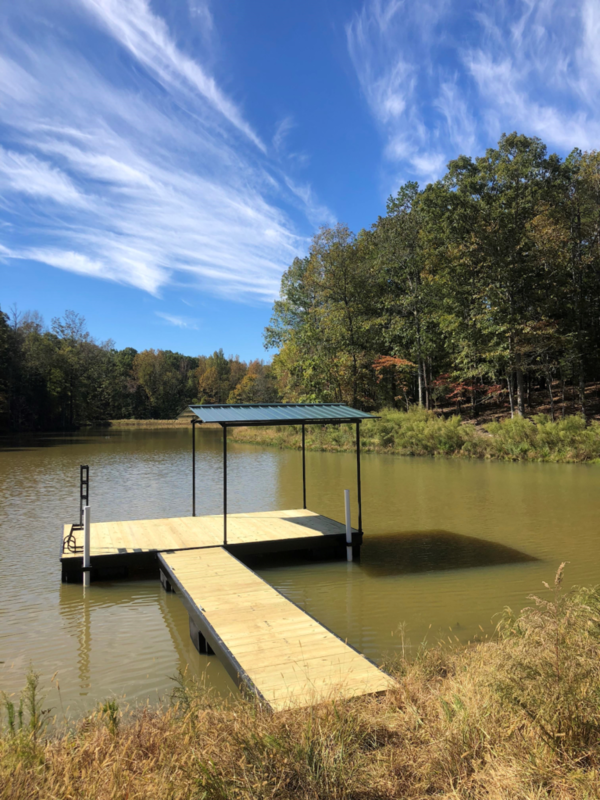 We build custom high quality platform docks that are ideal for fishing, swimming, and general entertaining. 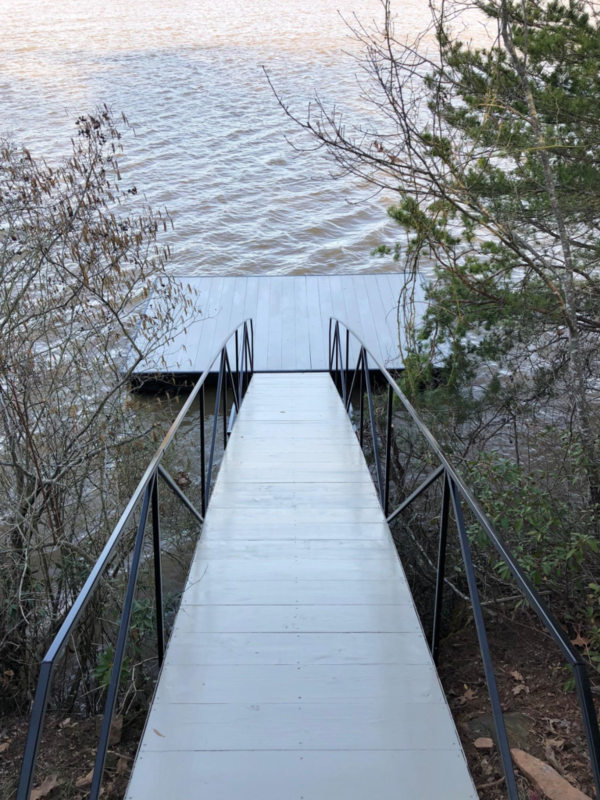 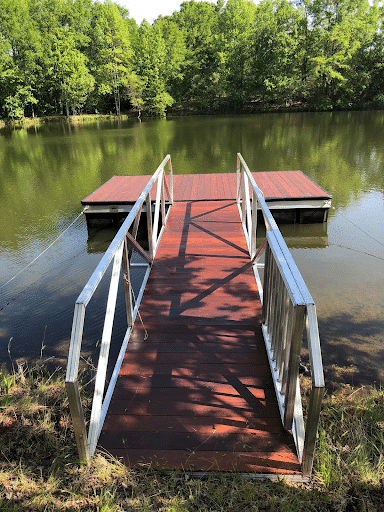 Many of our clients add roof, railing, swim ladders and more to their platforms, enhancing not only the look, but the functionality to make the most of their lake experience. 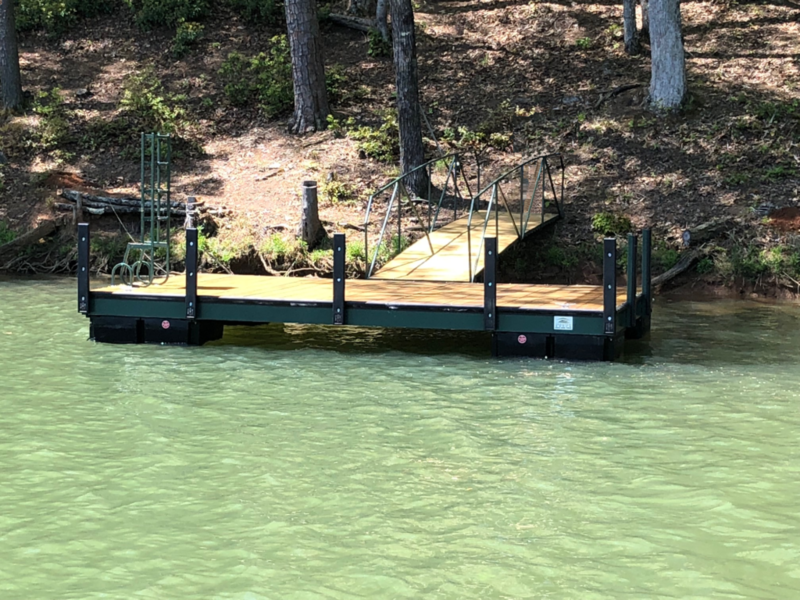 Here are examples of some of the platform docks we’ve built.